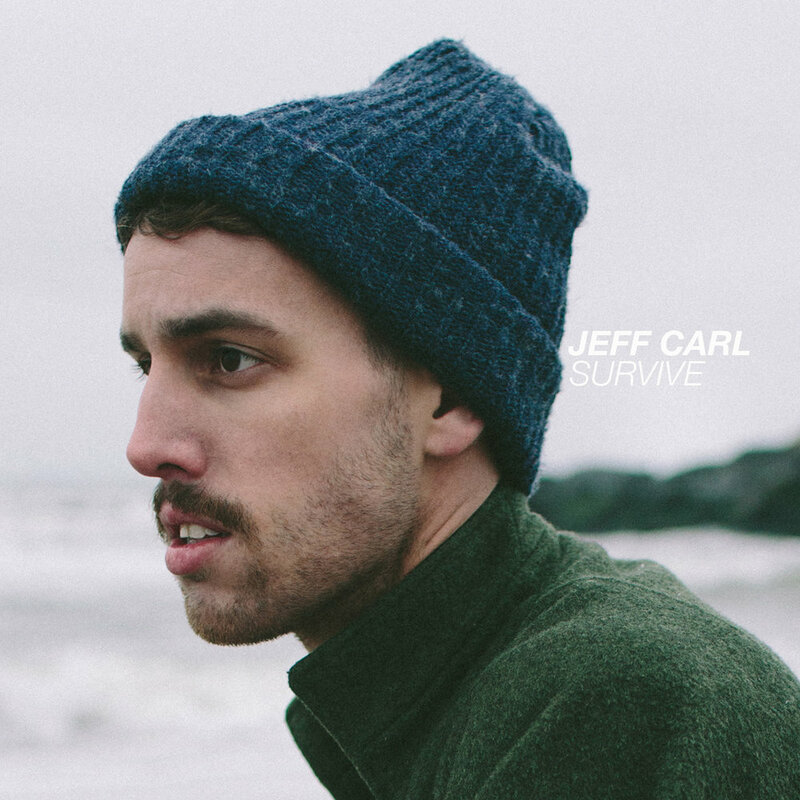 Jeff Carl has found himself — and his sound. Years before creating his sweeping, buoyant music — a soundscape caught halfway between the ethereal uplift of electronic pop music and the organic, confessional roots of a singer/songwriter unafraid to shine a light on his own demons — Carl traveled the country, looking for a place to call his own. After a childhood in upstate New York, college years in central Virginia, a whirlwind adventure on the West Coast, and a transformative chapter in New York City, the journey has ultimately lead him to Nashville, where he kicks off the biggest phase of his career with two new singles, "Buried in New York" and “Death and Cocaine”, lush and emotional songs rooted in a mix of synthesizers, drum loops, and echoing vocals. 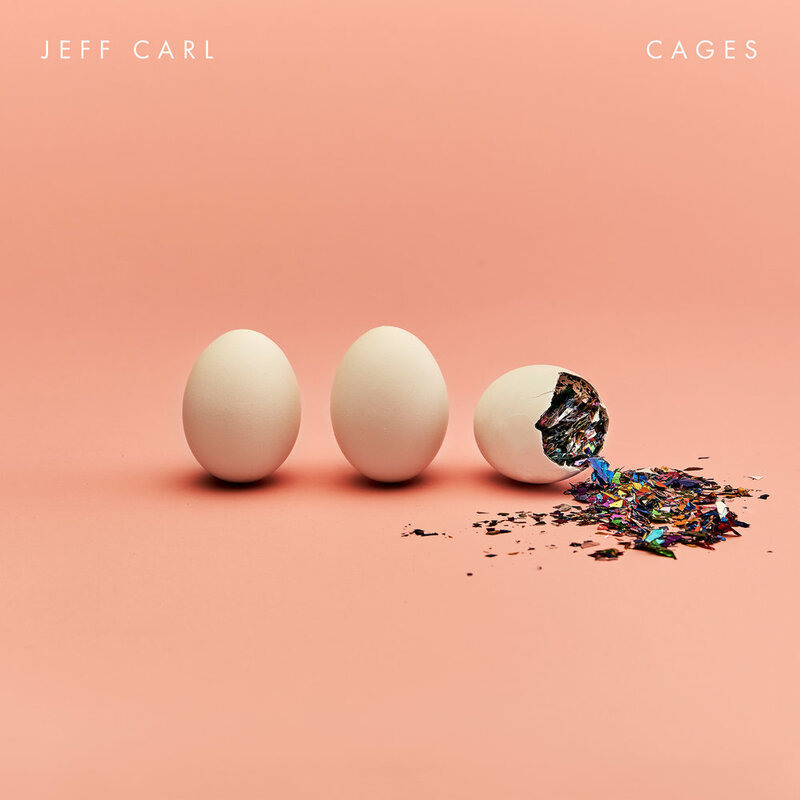 They arrive on the heels of two EP's, Survive and Cages, which both serve as stepping stones to Jeff's current sound. More organic in nature, those releases operate as an introduction to his elastic voice, heartfelt lyrics, and skills on the piano, and ultimately paint a picture of Jeff's creative evolution over the years on his path to now. Coincidentally, the piano was Jeff's first instrument, filling his afternoons as a child in Corning, New York. His home was a musical one, and being one of five kids, Jeff began taking piano lessons at an early age, just like his siblings. The difference was he absolutely loved it. Even as a beginner second grader, Jeff would show up to each lesson with his pieces memorized just for fun. He eventually switched to much more rigorous classical training and fell more in love, progressing exponentially. Years later, he was offered the opportunity to join his church's music team, and he accepted, thrust into a world that his classical lessons couldn't quite touch — one filled with improvisation, ad-libbing, and collaboration between musicians. He fell harder still. He made the most of all his experiences, combining the technical chops of his classical training with the instincts honed during those Sunday morning gigs. "I got to experience both sides of the musical spectrum at a young age," he explains, "and that's what opened the doorway to me discovering my favorite form of music: writing and creating my own." As influential and vibrant as those early years were musically, not everything else about Jeff's childhood was quite as golden. Underneath the perfection of a loving family, solid religious community, good grades, and generally upbeat demeanor, Jeff was struggling for years on the inside. He felt different, wrong, and alone, but kept all that hidden, until two years into a worship and music studies program at "America's largest evangelical university." At that point, a tectonic shift happened in Jeff's life. He hit a breaking point, dropped out, packed his car, and headed West to go find and explore his truest self. He eventually moved back East and settled in New York City for a few years, writing throughout the entire process, funneling his self-discovery, sexual awakening, spiritual questioning, and coming-of-age catharsis into songs. Upon life in New York hitting a dead end, Jeff knew what he needed to do. He moved to Nashville, primed with material, ready to put in the work to find his music again. During his time in Music City, he's carved out his own corner of the pop universe, writing songs that blend warm, digital landscapes with the human punch of his own voice and emotional explorations. Though Jeff's Survive and Cages EP's have both been released in this new chapter, "Buried in New York" marked a pivotal moment for him. The song finds him battling one last time to leave his past behind, burying all his baggage — including heartbreak, guilt, and self-doubt — beneath the concrete of America's busiest city. It's the culmination of his travels: a song that nods to the past while ultimately pushing forward, throwing open the doors for new songs that explore bigger, bolder, and brighter horizons, like his newest single “Death and Cocaine”. Tucked inside the songs’ cathartic swoon is a sense of Jeff's newfound musical identity. He's a positive-minded artist, in tune with his emotions, armed with songs whose craft and charisma are matched by their own super-sized production. "Along with the personal journey of finding myself, there's been a parallel journey of finding my sound — of finding the best home for my songwriting," he says. "I feel like I've finally found that now, and I have a lot I want to say."